HEC is a student organization which operates the hotel for a weekend, hosting conferences, dinners, and alumni networking events. This was an opportunity to experiment with reversing the properties of objects that traditionally make a dinning experience. 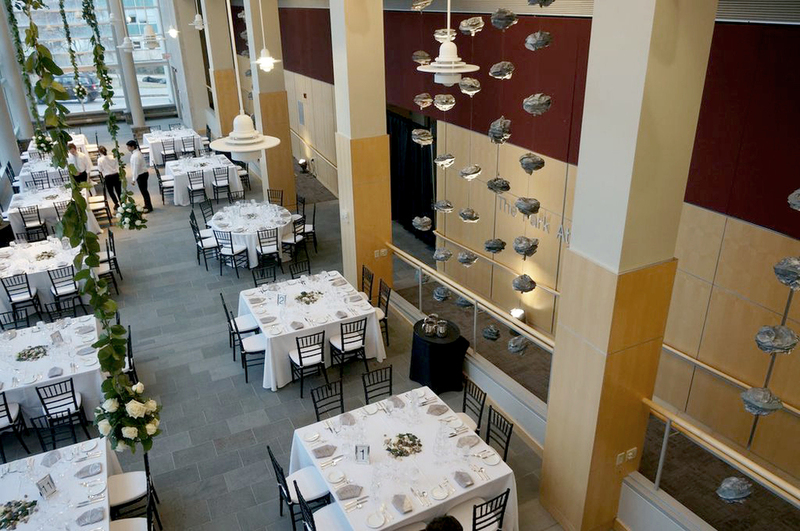 Instead of having floral arrangements on the tables, invert them by having them descend from the ceiling and stop right before reaching the guests.